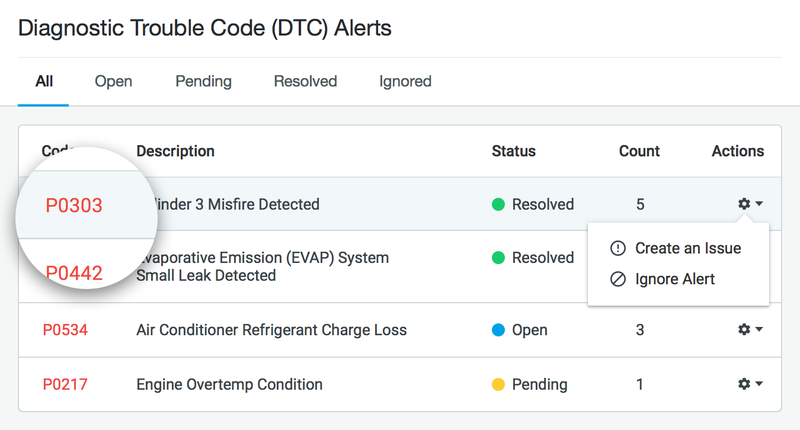 Take your offering to the next level by enabling customers to integrate with Fleetio Manage for maintenance updates, issue management and more. Customers want to automate processes and leverage data. Tying your product to a key fleet management platform makes it that much stickier. Our open API is free to use and we love to collaborate with our partners on marketing resources and sales opportunities. 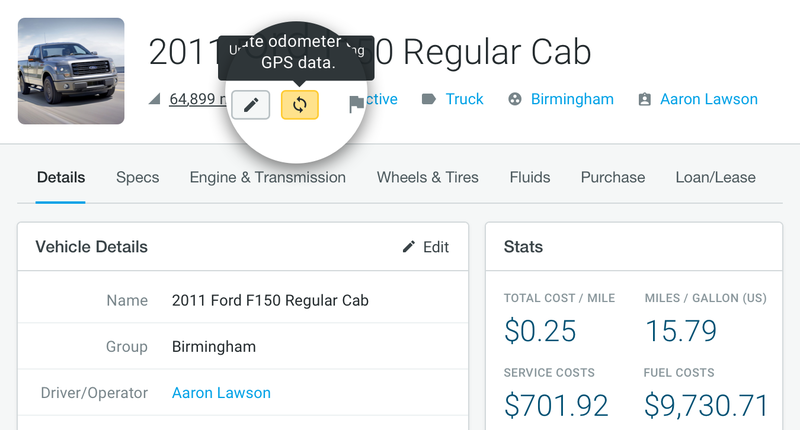 Help customers ensure vehicle mileage and PM triggers are always up-to-date. Odometer readings automatically sync every day at midnight (in account’s time zone). 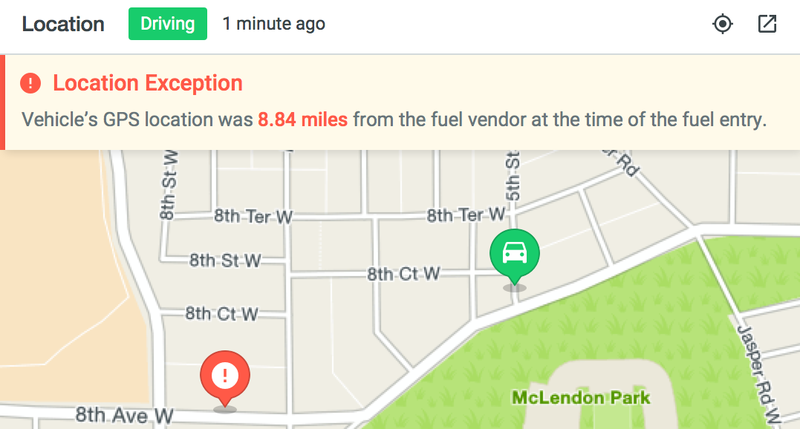 Allow customers to compare fuel card transactions against actual vehicle locations and automatically flag geolocation differences exceeding a certain threshold. Integrating with our open API is quick and easy.